Our On Site Ready Mixed Concrete solutions are available to both domestic and commercial customers. We pride ourselves on offering the best quality and value of product combined with the highest level of customer service to each and every customer we deal with. With over 25 years experience we’re one of the leading suppliers of ready mix concrete in Leicestershire and our fleet of trucks are fully equipped to supply all your on site concrete needs from 0.5m3 for domestic and DIY use in driveways and garages, to larger civil and commercial projects. Our state of the art Liebherr Concrete Plant produces high quality mix on site concrete to your specifications and to BSI standards. Our reliable and closely scheduled delivery services means we are available all year round and are able to cater for your needs at a time best suited to you. Call us to estimate how much concrete you need. We suggest the perfect mix for your project. We deliver at a time that suits you. We refund the price of any concrete not used. Small or large mixes delivered. Fast delivery when it suits you. Pay only for the concrete you need. Ask about our Concrete Pumping Service. Which on site mix do you need? 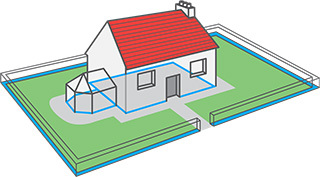 The ideal concrete for domestic foundations. MaxiFoundation is a cost effective solution for wide variety of domestic single storey foundation applications which contain no steel reinforcements. 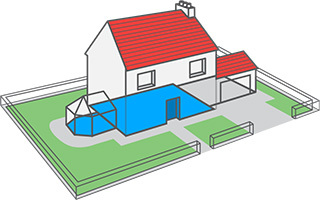 The ideal concrete for house foundations. 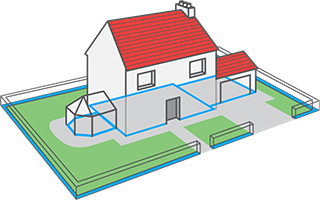 MaxiFoundation Plus is specifically designed for domestic foundations which are two storeys and over. 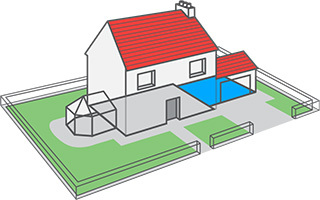 Concrete for foundations & footings single and double storey. 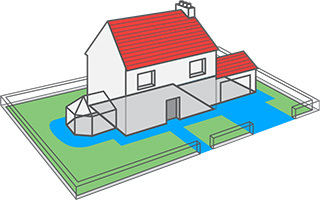 MaxiTrenchflow is a high performance product designed to assist with reduced labour due to its high flowing nature. Concrete for domestic floors. MaxiFloor is specifically designed product which offers both durability and a stable finish for various internal domestic floors. The ideal concrete for garage floors. MaxiFloor Plus uses the highest quality of aggregates, chosen for their material consistency and performance. This is a high strength concrete product specifically designed for various garage floor applications. 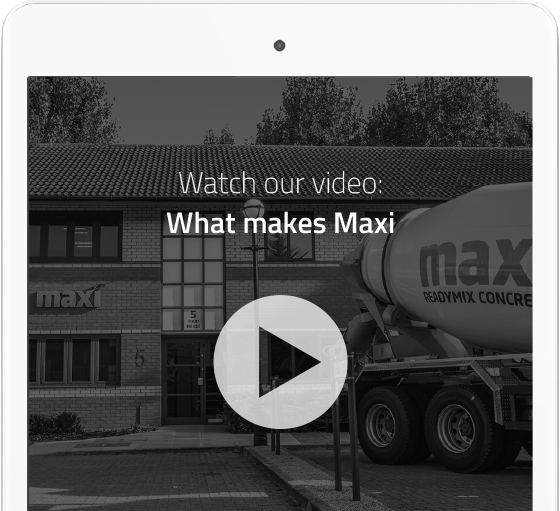 MaxiPave uses the highest quality of aggregates chosen for their material consistency and performance. This is a high strength concrete product specifically designed for domestic use.